Queenstown & South I. 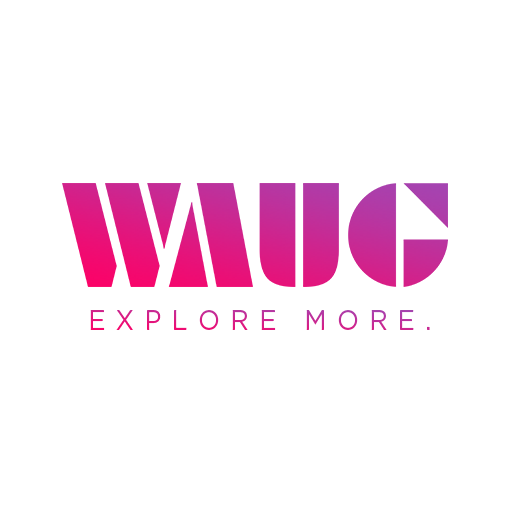 - WAUG - Explore More. Discover Queenstown & South I.